A Smile Is Something You Can't Give Away; It Always Comes Back To You! Smiling has often been seen as contagious. 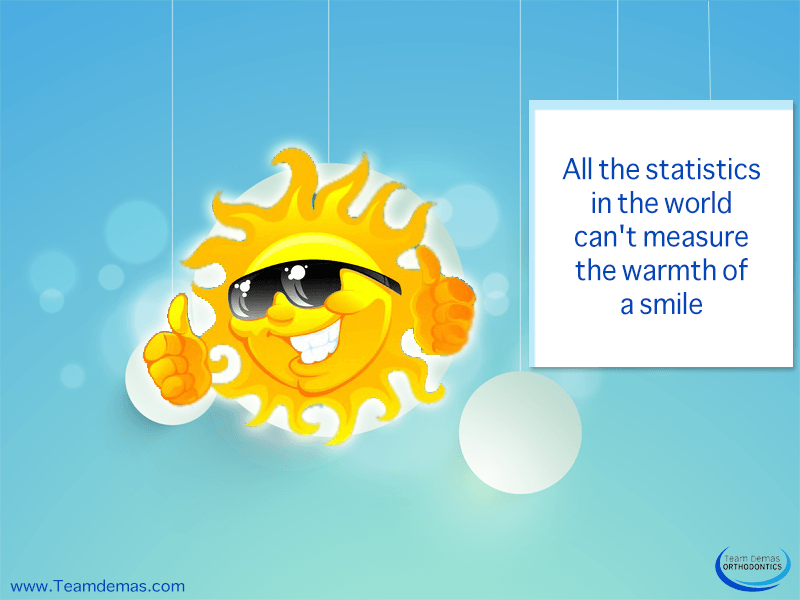 After all, how can you not smile when you see someone grinning ear to ear? Unfortunately, though, there are many people today who try to hide their smile because they do not like the way it looks. If you are one of those people, don’t fret. There is a way to change this. You can decide to undergo a procedure that will fix your smile and make it perfect. With all these different types of braces, it may be hard to pick the one that is right for you. That’s why your orthodontist will walk you through this decision. They are experts in this field and know what each type of braces entails. Your orthodontist can help you choose the braces that will leave you with the results you want. There’s no reason to hide your smile from the world. Instead, show it off proudly. Remember, when you give a smile, a smile comes back to you. 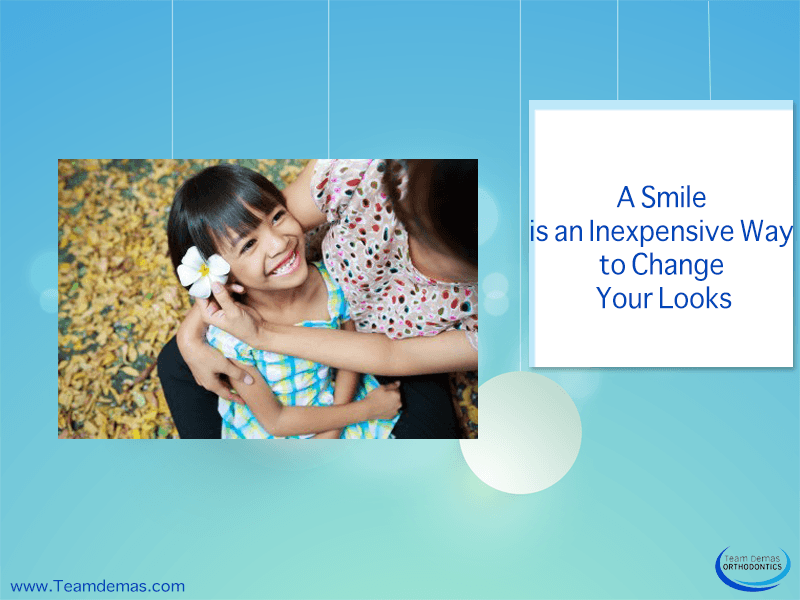 To finally get the smile you always deserved, make an appointment with our orthodontists. We are more than happy to talk to you about our dental procedures and answer any questions you may have on the matter. Now is the time to feel beautiful about your smile, so get in touch with us now so we can get started.